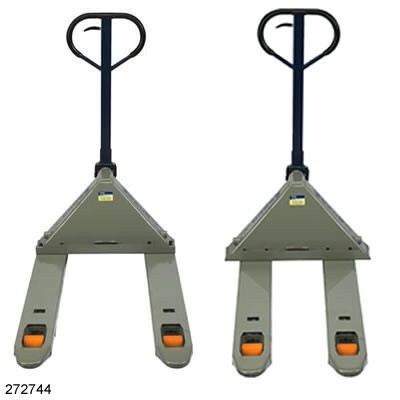 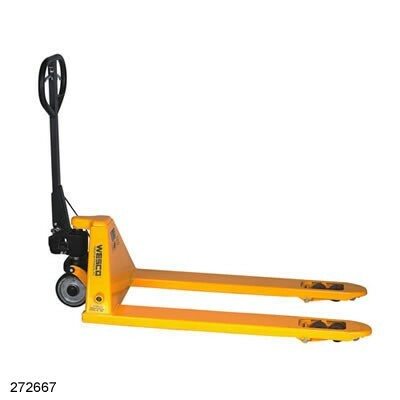 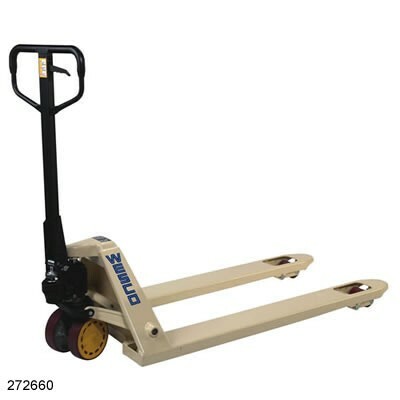 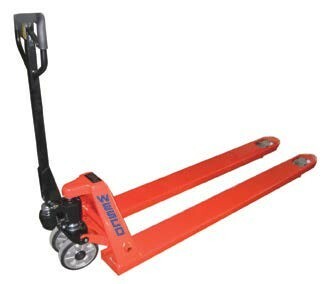 Deluxe Systems is your source for all types of Pallet Jacks. 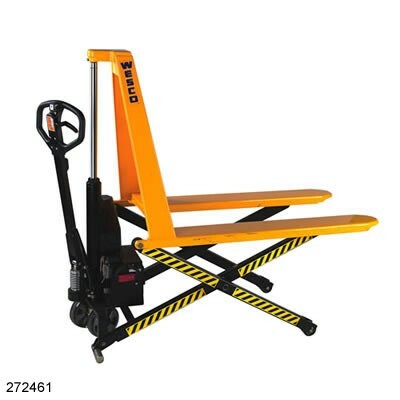 We are a leading distributor of Wesco quality material handling equipment, and we stock the very popular CP1 Pallet Jack. 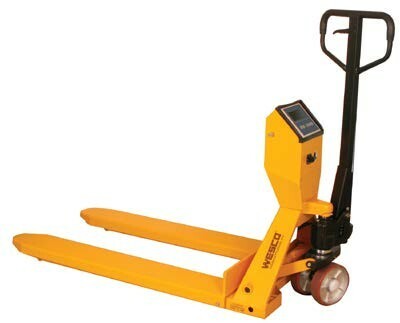 We represent various Jack manufactures which means that we can get the right truck for your application. 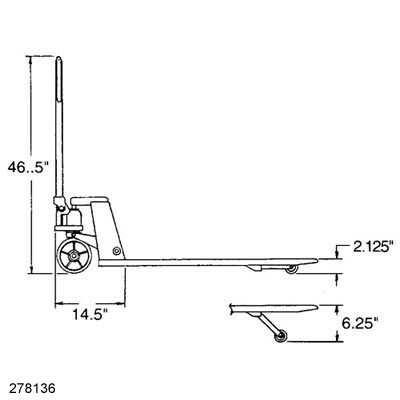 If do not find what you need here or in our online catalog, please contact us and we will find a truck that satisfies your needs.